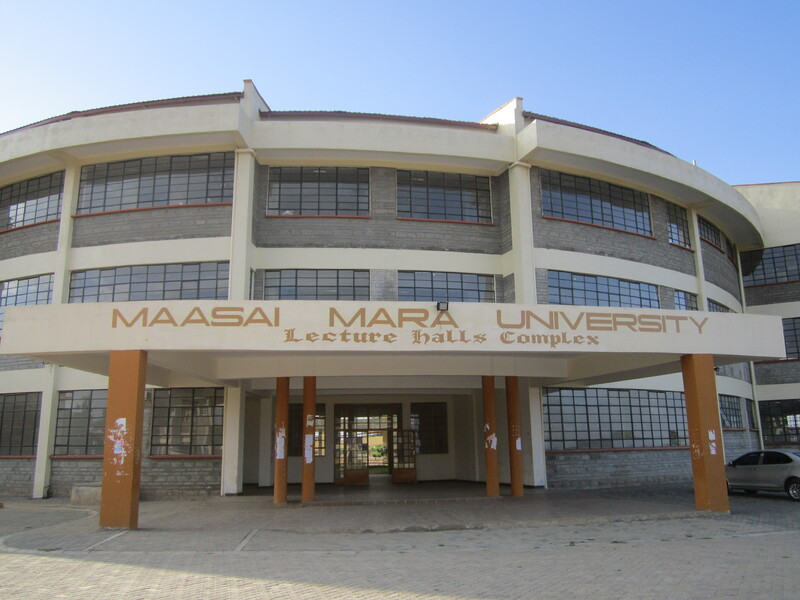 First reflections on researching in Kenya and his host institution, Maasai Mara University. Living among the Maasai with a focus on their culture and way of living. 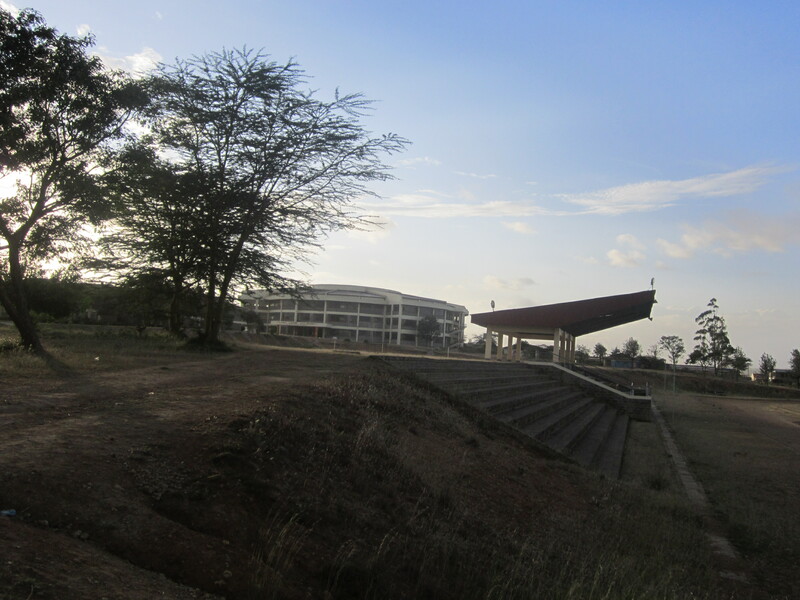 Main entrance of Maasai Mara University with the student library in the background. `Karibu´ and ´karibu mzungu` – `Welcome´ or `welcome white person´ – are probably two of the most frequent sentences, I have heard here, since I arrived in Kenya around three weeks ago. Here in the south of the country, I am conducting the field work for my master thesis with RSO group on Understanding changes in land tenure and livelihoods among the pastoral Maasai in southern Kenya. Over the past decades, pastoral Maasai have been increasingly exposed to various pressures to their pastoral livelihoods such as demographic development, the spread of national and games parks or an increased privatization and commercialization of land. One of the biggest pressures and also the focus of my research are changes in land tenure, or more specifically, transformation processes from formerly communally owned land towards increasingly individualized and privatized land (ownerships) – a development thatroughly began during the 1970s and 1980s and continues since then. I am interested in investigating how this transformation in land tenure is shaping and impacting Maasai pastoral livelihoods and Maasai households on a local level, with a specific focus on implications and impacts on local food (in)security. I will explore the current situation at the local level, as well as retrospectively the past decision-making processes of households, in order to understand when, how and why a household decided for instance (not) to change, diversify or maintain a certain livelihood strategy. 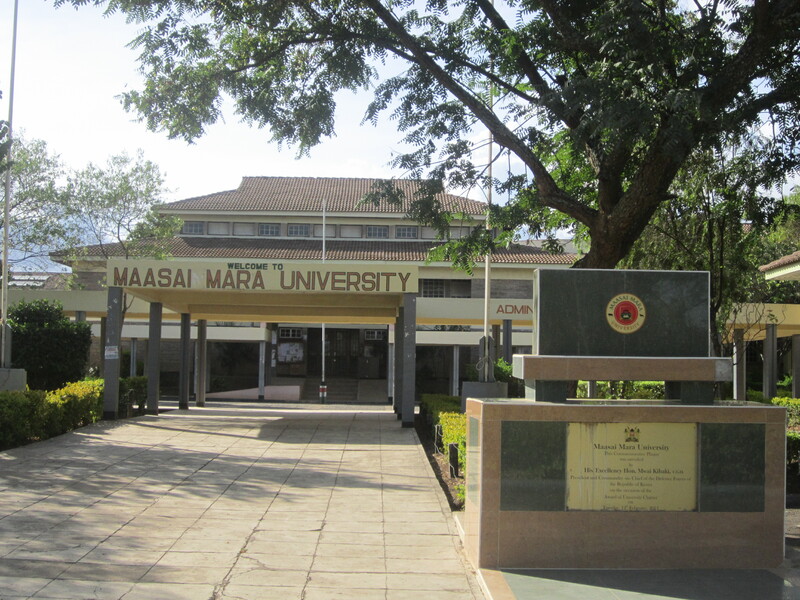 My local cooperation partner here in Kenya is Maasai Mara University (MMU), a recently founded university located in Narok, the county capital of a very rural area around 2,5 hours by public taxi (´matatu`) east of Nairobi. 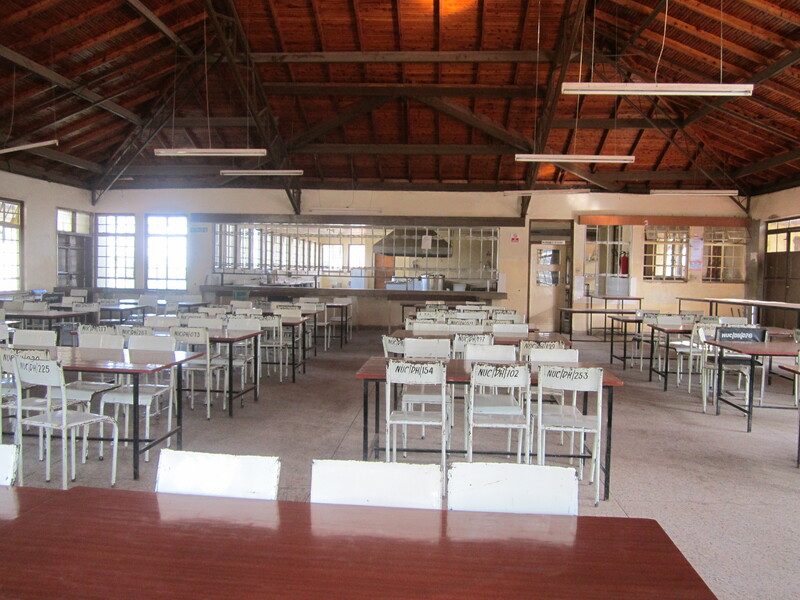 Around 6000 students from all over Kenya are currently studying here. Here at MMU, I will also give lectures and hold seminars on different topics such as ethnographic and social scientific research methods. 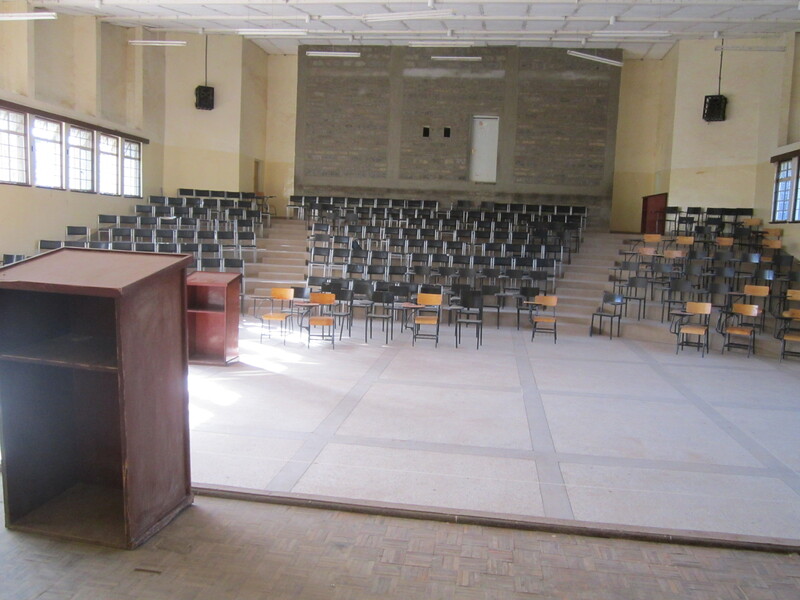 Main Lecture Hall at Maasai Mara University. Currently, I am planning my first out of at least three field trips to Maasai villages in order to collect my data. Herby, I am supported by two students from MMU who will stay with me for a couple of weeks in the field and work as interpreters. The Maasai culture is a fascinating way of living with partly ancient traditions and practices. Like all cultures, also the Maasai culture is increasingly subject to change and threats, but the Maasai are said to have been quite active in trying to defend their traditional culture against outside influences. For example, polygamy is still common amongst some Maasai. While a family of 6 in the Netherlands now seems quite large, the father of one of the Maasai interpreters I work with has three wives, meaning that my interpreter has not less than 25 siblings. But more on the Maasai and their way of living, once I am back from the field. Narok from afar. 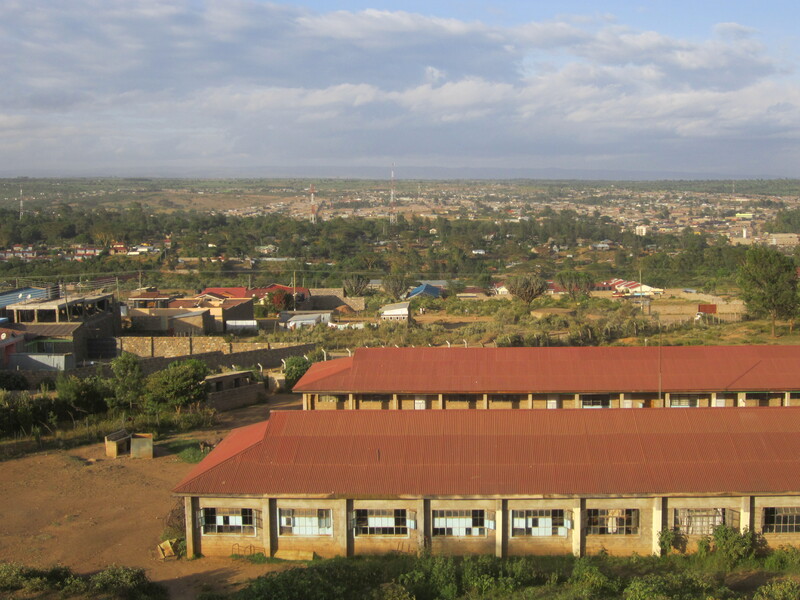 The town is named after `Narok River´ – the `Black River´. View from the sports centre towards the main lecture complex. 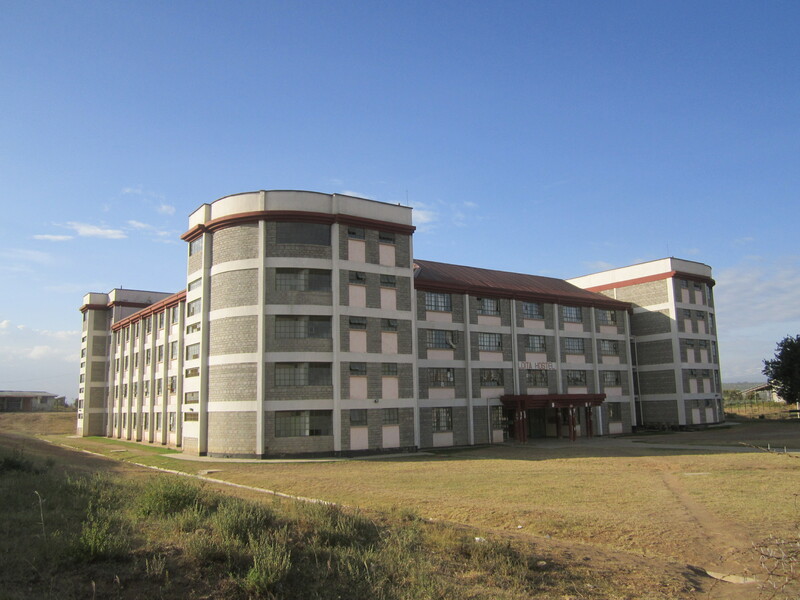 `Loita´ – Student dorm for more than 1200 male students. This entry was posted in Education, Research and tagged Kenya, Maasai, Msc-thesis by foodgovernance. Bookmark the permalink.